1931. Thriller van W.S. Van Dyke. Met o.a. 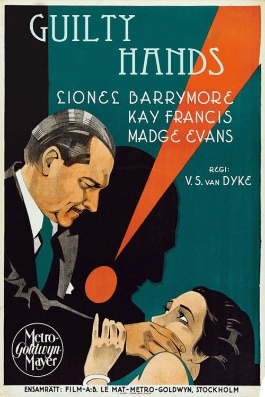 Lionel Barrymore, C. Aubrey Smith, Polly Moran, William Bakewell en Madge Evans.